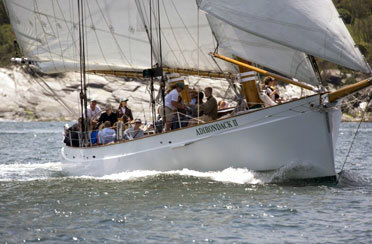 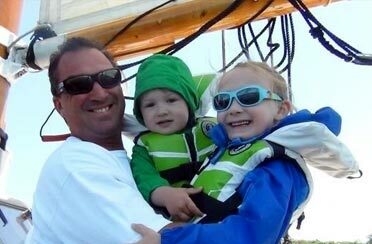 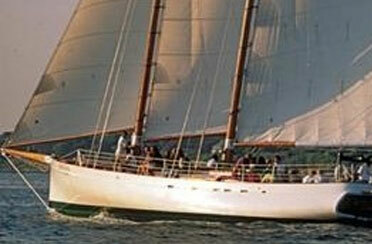 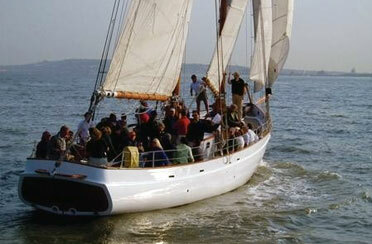 The 80 foot Adirondack II sailboat provides a comfortable, safe, high-performance sailing experience. 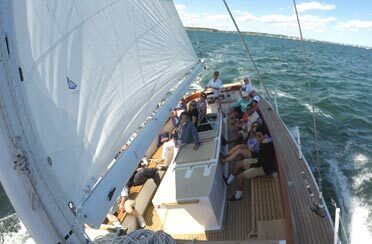 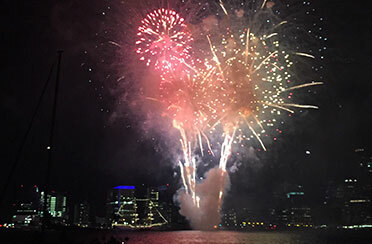 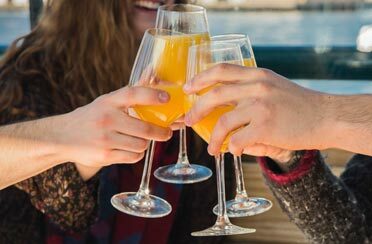 Sail Newport Harbor with us for your sightseeing boat tour or jump aboard for a sunset sail and cruise with us into the horizon. 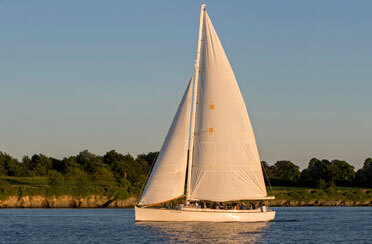 Join us with our professional crew and take to the waters of Newport! 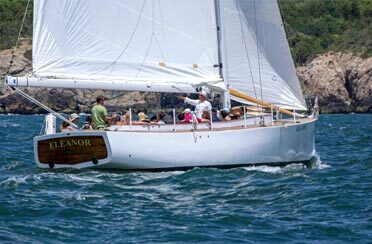 Let our crew dazzle you with their skills of sailing our classic boat and taking care of you with the up most hospitality. 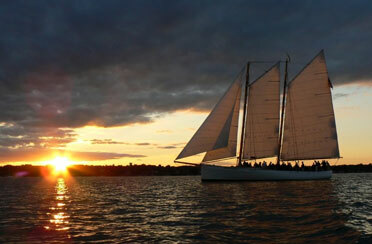 Sailing is fun, but sailing and sightseeing is the most magical way to experience Newport Harbor. 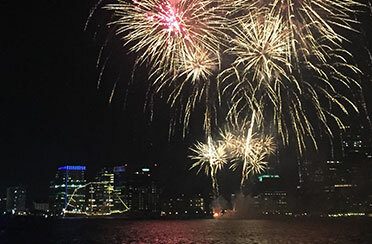 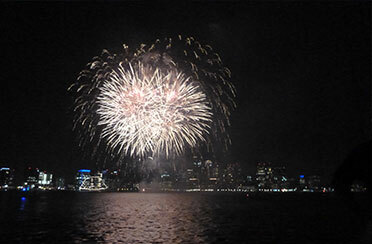 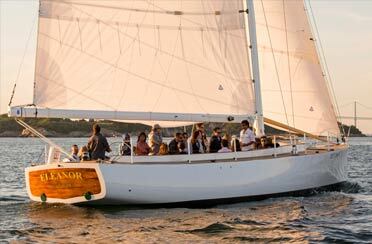 Sail out to Narragansett Bay with a glass of Champagne in hand and the wind in your hair. 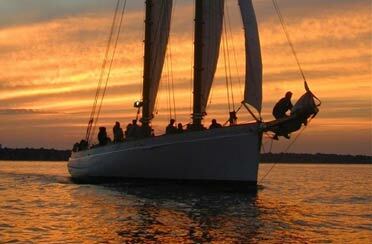 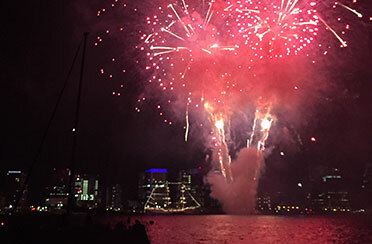 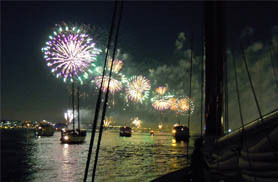 Allow the sites to take your breath away and enjoy the excitement and art of sailing. 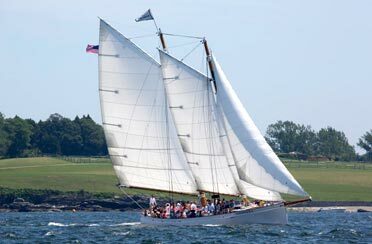 While sailing aboard either the Schooner Adirondack II or the Sloop Eleanor you will experience the most premium sailing and are sure to come back for more.